The cast iron Dutch oven is the one cooking pot that does it all: bakes bread, steams vegetables, boils seafood, fries eggs, stews wild game, and broils meat. 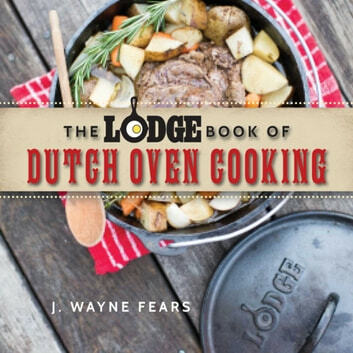 Whether it is outdoors or on the home fireplace hearth, the Dutch oven produces great-tasting food with a small amount of effort and a lot of fun. Whether you’re camping or throwing a party for friends, Dutch ovens will make cooking simple, unique, and enjoyable.